Samsung introduced the J series as a budget oriented one with decent specifications to compete with offerings from other manufacturers in the segment. But, as usual, the company has launched various models and the J7 in itself has become a new series of smartphones. Other than the yearly upgrades, there are Pro, Max, Nxt and Prime versions of J7. Now, Samsung has added a Plus version as well. 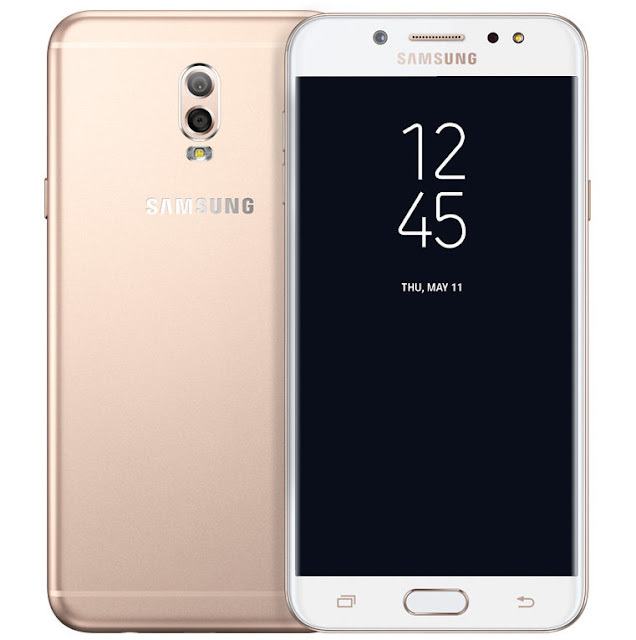 Samsung has launched the Galaxy J7+. The device has been listed on Samsung Thailand website, and is expected to be launched in other countries soon. 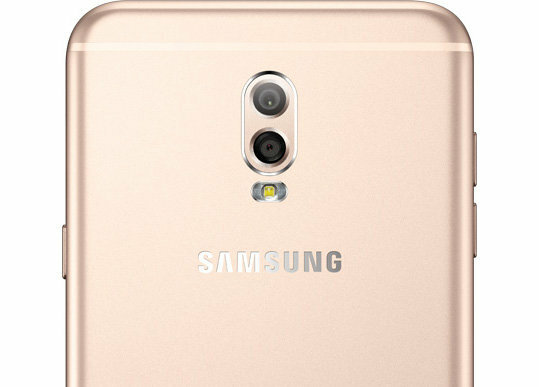 This is the first 'Plus' version of Galaxy J7 series. 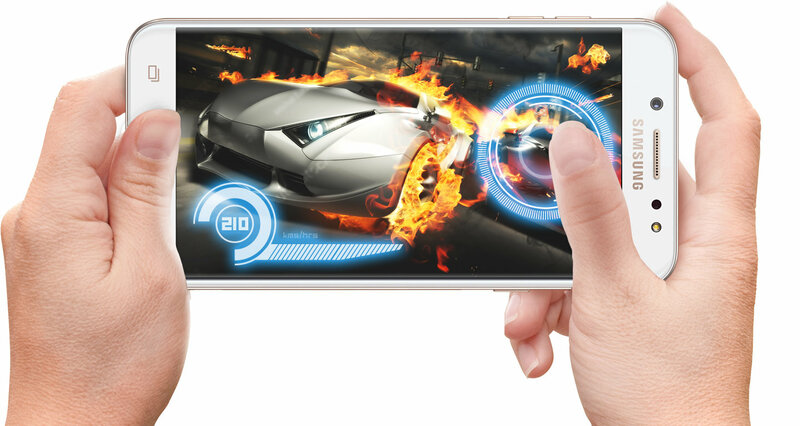 It features a 5.5 inch Super AMOLED display with FullHD resolution (1920 x 1080) and 2.5D glass. The exterior of the smartphone is made of metal frame and measures 152.4 x 74.7 x 7.9 mm, which is very similar to the Galaxy J7 Pro. The design language is very similar to what we have seen during the last year in J series. It has been used in J7 Prime, J7 Pro, On Nxt, J7 Max and On Max. Thin profile, metal build and overall great in-hand feel. While the design has no issues, it is almost like there's no freshness in it. The rear camera is the highlight of J7+, with the company's first implementation of dual setup in a mid range phone. A 13 MP main sensor with f/1.7 sensor resides with a 5 MP f/1.9 semsor. The much-hyped Live Focus feature, which enables the user to control the bokeh effect before and after taking the pictures, is available on J7+. The front shooter is a 16 MP f/1.9 camera with LED Flash and screen flash feature. The smartphone is powered by a 2.39 GHz processor, which is most likely the Helio P20. It comes with 4 GB RAM and 32 GB internal storage, expandable up to 256 GB via microSD card. Runing on Android Nougat, the usual features like multi-window, pop up window and Always-On Display are supported. Samsung's virtual assistant, Bixby is also included, but there are no Bixby trigger buttons. Another unique feature is dual messenger, which allows users to install two version of social media apps on the same device. A 3000 mAh battery provides backup, which is actually a downgrade from 3300-3600 mAh batteries used in previous J7 phones. The extra space required for dual camera might be the reason for this. The cost of this phone is listed as THB 12,900 (~ Rs. 25,000/$390) and the colors are Black, Gold and Pink. There are no official confirmations regarding international pricing or availability.